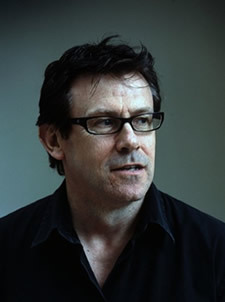 Popular TV chef Nigel Slater endorsed Galloway Beef on prime time TV. In his latest series Nigel Slater’s Simple Cooking, his search for the best mother nature has to offer takes him to Matt and Neil Cole’s Dartmoor farm. To view the full programme called Born and Bred go to BBC iplayer.